Our mission is to involve as many people as possible to reach our goal for plastic-free waters. Contact us for more information. Like to have a fully organized day? We can offer several options to complete your event. With our partners such museum Het Grachtenhuis and Pulitzer Amsterdam we can offer inspirational conference locations and workshops. All modules can also be booked separately. 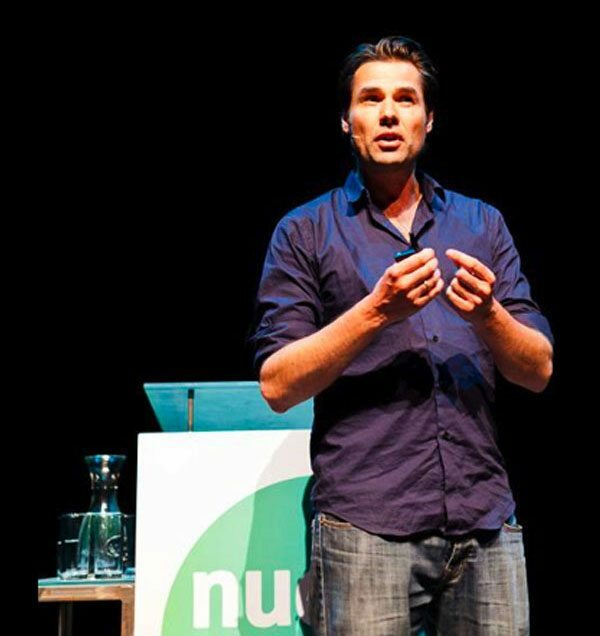 Plastic Whale’s founder Marius Smit has become a frequently booked speaker. He tells a passionate and inspiring story about his personal quest to turn a one-man challenge into a fast-growing social enterprise involving a great variety of people and organizations. Corporate Social Responsibility (CSR) is a hot topic. However, most companies still struggle to determine what it means to them and how they can make it part of their daily business. Well, we’ve learned a thing or two about combining our goals to create a better world with common business sense. Therefore we have developed an energizing workshop that will spark your imagination about the CSR possbilities within your organization. 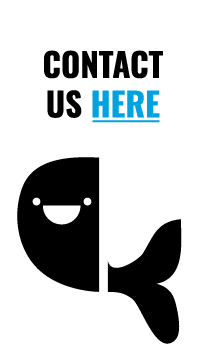 Plastic Whale is a fast-growing startup based in Amsterdam. It is a social enterprise with a mission: make the world’s waters plastic-free and creating cool products from plastic waste, involving as many people as possible. Plastic Whale is organising plastic fishing events and uses the Amsterdam canal plastic to build beautifully designed boats and Plastic Whale Circular Furniture, high quality office furniture made from Amsterdam Canal Plastic. If you’d like to join our team, please take a look at our job vacancies below. Currently we do not accept open applications so we kindly ask you to only apply for job openings that are listed below. If you do not see any positions that interest you, make sure to follow us on social media to stay up-to-date on new job openings!